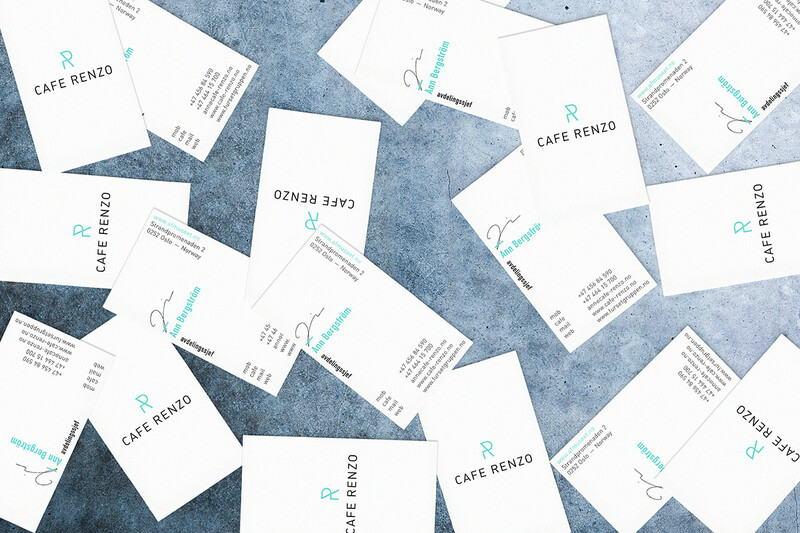 Nicklas Haslestad designed these minimal business cards for Cafe Renzo, a café that is attached to the Astrup Fearnley Museum of Modern Art at Tjuvholmen in Oslo. 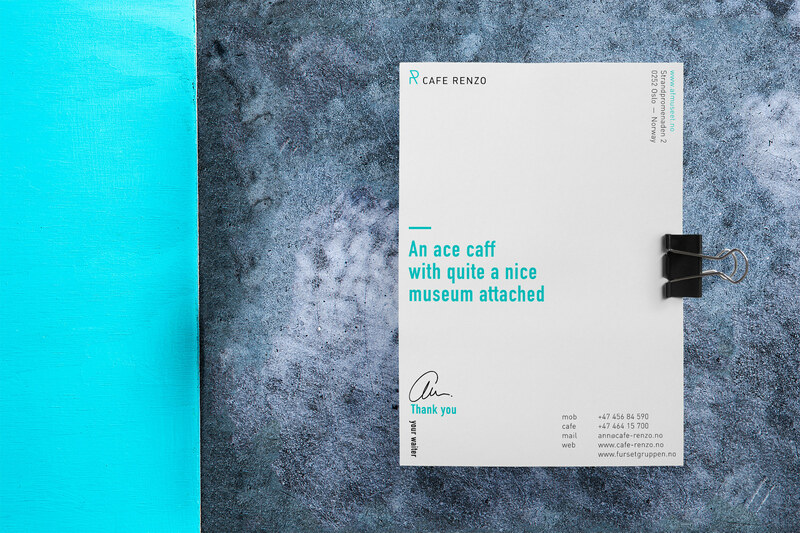 Cafe Renzo was opened in 2012, in conjunction with the grand opening of the Astrup Fearnley Museum, making the place distinctive for both art and architecture. “The museum was designed by the legendary architect Renzo Piano, who also designed the café’s inventory. Alongside with the café’s interior & surroundings, the objective was to honor Renzo Piano’s architecture, the employees’ work for Cafe Renzo and Astrup Fearnley’s Modern Art,” Nicklas said. The visual identity strongly refers to the modern art and art exhibitions, besides implementing Renzo Piano’s legacy as part of the logo. 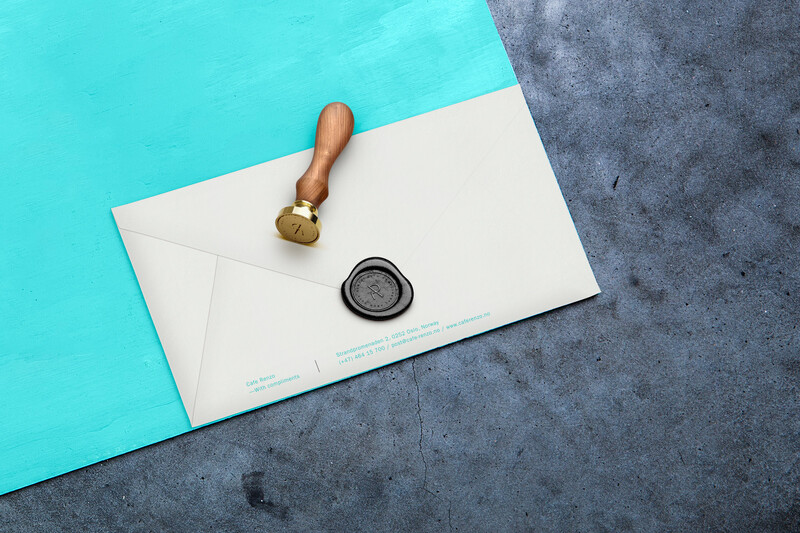 These business cards were printed on 400gsm Arctic Paper, pantone + spot colour at a local print house.